The Arizona Cardinals have handled quarterback Sam Bradford with kid gloves this offseason but that could change next week. 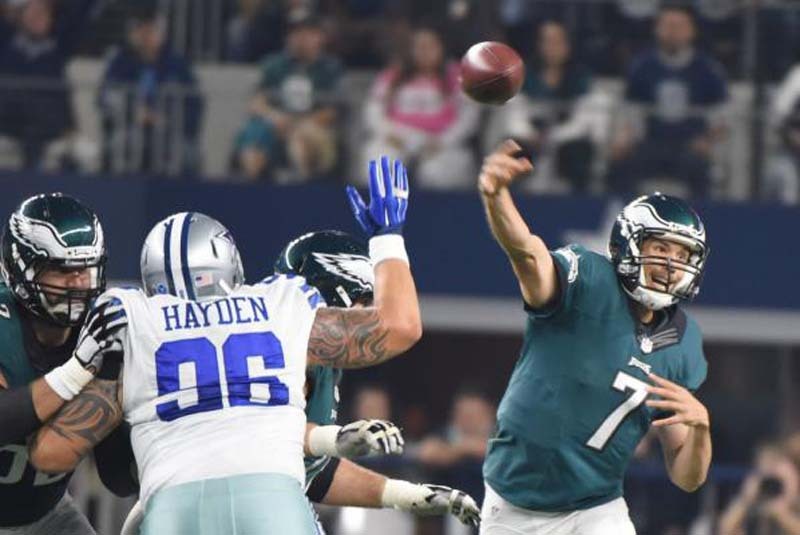 Bradford, who signed a one-year contract with Arizona in March and is expected to be the team's starter in Week 1, has been a limited participant in organized team activities due to his balky knee. With the Cardinals set to hold a mandatory minicamp next week, Cardinals head coach Steve Wilks said Bradford is ready to take on an increased workload. "I think he's on schedule," Wilks told the team's official website. "He feels real confident right now with how his knee feels. Again, we are doing a great job in-house with the trainers and strength and conditioning coach and getting him where he needs to be. I think from a mental standpoint, he's feeling pretty good." Bradford has a lengthy injury history, appearing in only two games with the Minnesota Vikings in 2017. The former Heisman Trophy winner has played 80 of a possible 112 regular-season games since he was drafted No. 1 overall in 2010. Arizona drafted quarterback Josh Rosen out of UCLA with the No. 10 pick in this year's draft, but Wilks has been adamant that Bradford will be the starter as long as he's healthy. The goal for minicamp, Wilks said Tuesday, is to have Bradford participate in situational drills. "[It'd be] more of a team setting, really trying to give him different looks from a blitz standpoint, also two-minute [offense]," said Wilks. "Today was a good day in terms of an operational day for us, and he didn't get any of that work. Next week, those are some of the things we are trying to get him in the mix." Bradford has thrown for 19,049 yards with 101 touchdowns and 57 interceptions with the then-St. Louis Rams, Philadelphia Eagles and Vikings. He has a 34-45-1 record as a starter.